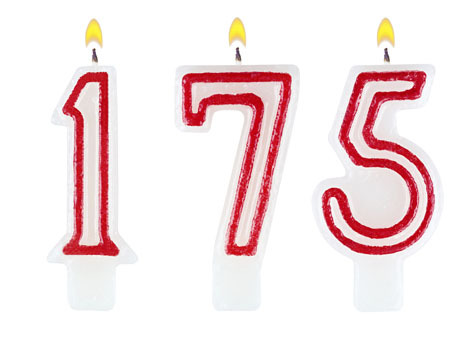 2016 marks the charity’s 175th anniversary. Our journey as an occupational benevolent fund began back in 1841 when the Royal Pharmaceutical Society of Great Britain was founded. Like many professional organisations from that era, it diverted some of its income to a benevolent fund to support pharmacists and their families through times of hardship. Back then with no state benefit system in place a drop in income brought about through illness or death, a lack of work or a failing business was a real concern for many professionals. The social stigma attached to the work house encouraged many professions at that time to set up benevolent funds, creating a charitable structure within the professional world that still exists today. To read our special anniversary Pharmaceutical Journal insert, click here.